For this week's ep of my podcast Apt. 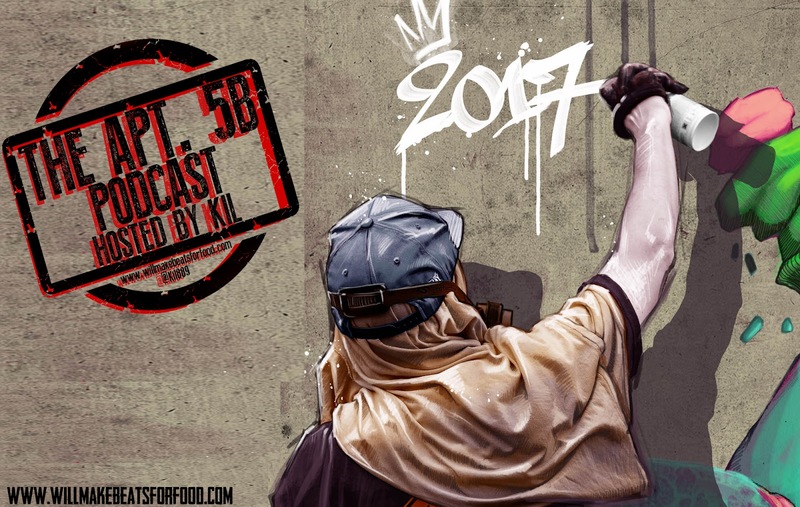 5B I'm chopping it up with Vegas, Vern, Tone, Jas and JR about the dopest and wackest moments of 2017 and our top 5 dopest albums of 2017 all while paying tribute to the late great Combat Jack! Just ANOTHER dope ep ya'll and prayerfully ya'll had a dope 2017! And don't forget to subscribe to our You Tube Channel!